Opportunity knocking. This 3.48 acres has lots of potential. 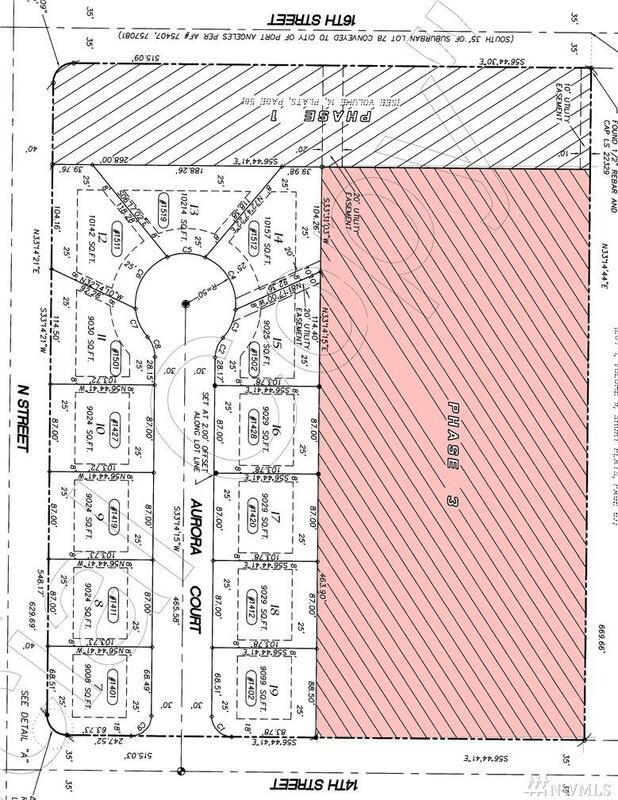 There is an approved preliminary short plat for 4 lots (see docs) or have your own estate in town. Buy it with a friend split into 2 parcels and have room for everything you desire.